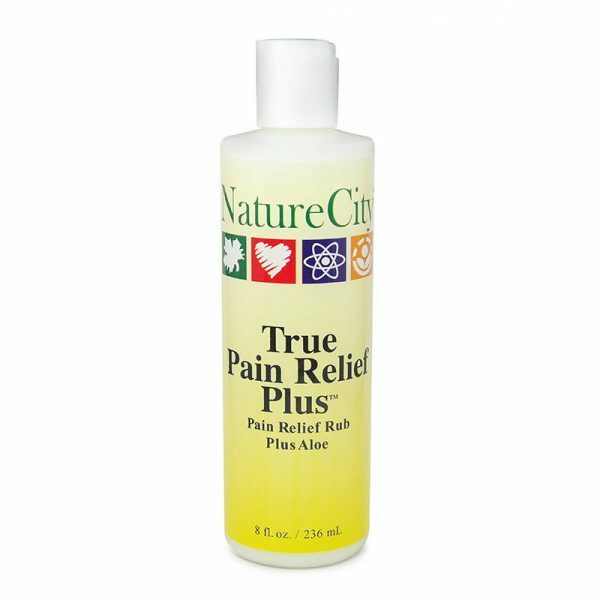 Experience rapid relief from joint and muscle pains with this natural, convenient topical formula. 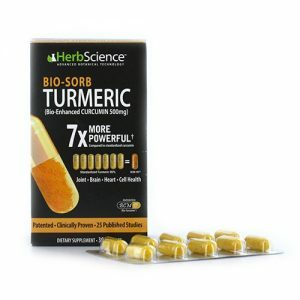 Easy to apply – it can be used anywhere for quick, effective relief from a wide range of aches and pains. 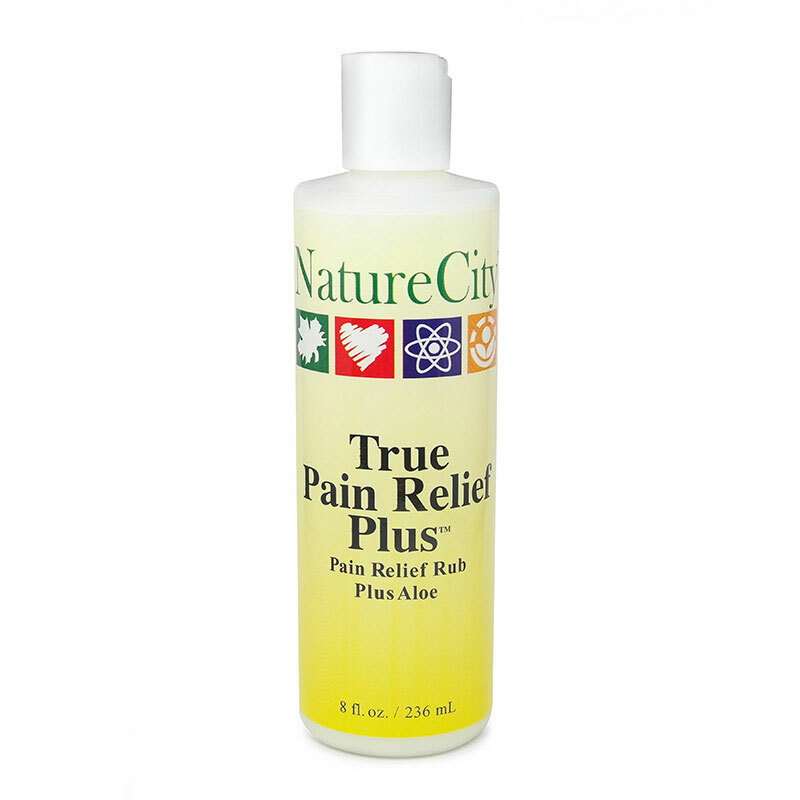 True Pain Relief Plus is a convenient, topical cream for pain relief formula giving INSTANT RELIEF which can LAST FOR HOURS! Aching muscles and joints seem a part of daily life as we get older. Sometimes these are the first signs of serious problems. 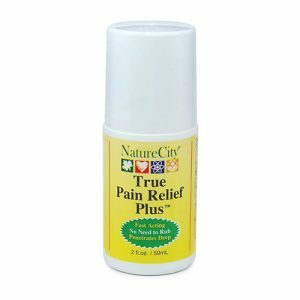 Usually they are just minor aches and pains requiring something quick and easy to apply to the area in pain for instant relief. True Pain Relief Plus is approved by the US Food and Drug Administration (FDA) for treating minor joint, back and body pains associated with muscles or joints. The fast-acting formula is in a convenient tube for easy application and is a fast-drying cream. You can take it with you if your going out for the day, so you can have pain relief to hand whenever you may need it! Methyl Salicylate – A distant cousin to aspirin, this oil of wintergreen reduces inflammation and eases pain by acting as a topical analgesic. Menthol – Increases blood circulation to the affected area and produces a warm, soothing feeling that can last for hours. Capsaicin – This is what makes chili peppers hot. In addition to stimulating blood flow and providing heat, it eases pain by reducing “Substance P”, which is a neurotransmitter that sends pain signals to your brain. Do not apply to irritated skin and discontinue use if excessive irritation develops. If pain persists for more than 7 days, or redness is present, or in conditions affecting children under 12 years of age, consult a physician immediately. Do not expose treated area to heat or direct sunlight. ADULTS: apply liberally to affected area not more than 3 to 4 times daily. WASH HANDS WITH SOAP AND WATER AFTER APPLYING. For optimum relief, continue to apply every day, 3 to 4 times daily. Children under 12 years of age, consult a doctor.